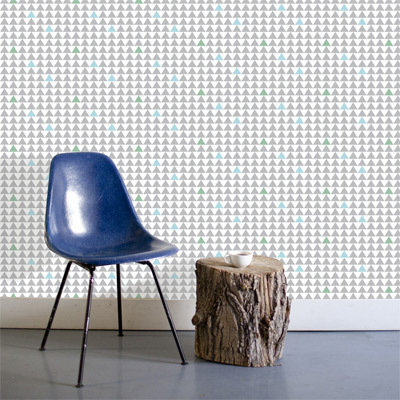 Bondville sponsors and clever clogs The Wall Sticker Company have collaborated with uber-cool up-and-coming Canadian designer Paige Russell on a collection of removable wall decals and fabric wallpaper. Paige's designs are inspired by her Canadian homeland of vast mountains and forests - gorgeous against your favourite Scandinavian furniture and the kids' toys. I'm super-partial to the geometric triangle design which is both soothing and very current - would love it for my study. 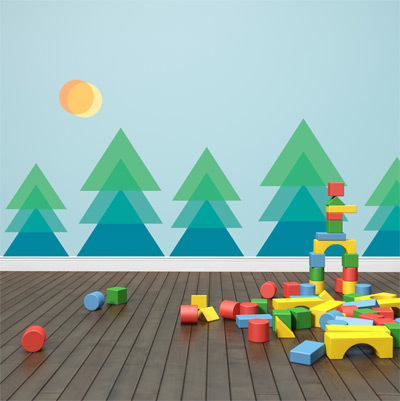 The Wall Sticker Company decals and wallpaper are BPA-free and made in Australia. 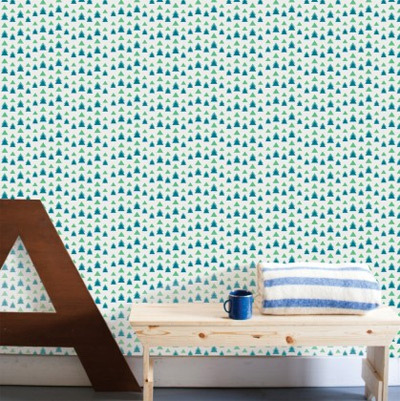 Choose from a huge range of decals and wallpaper by Australian and international designers. 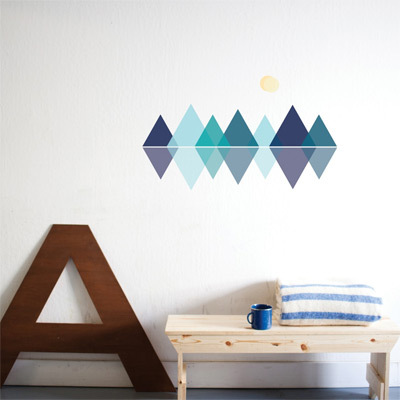 You can find Paige Russell's designs for The Wall Sticker Company in the online store. Yes I agree and bravo to new geo designs!